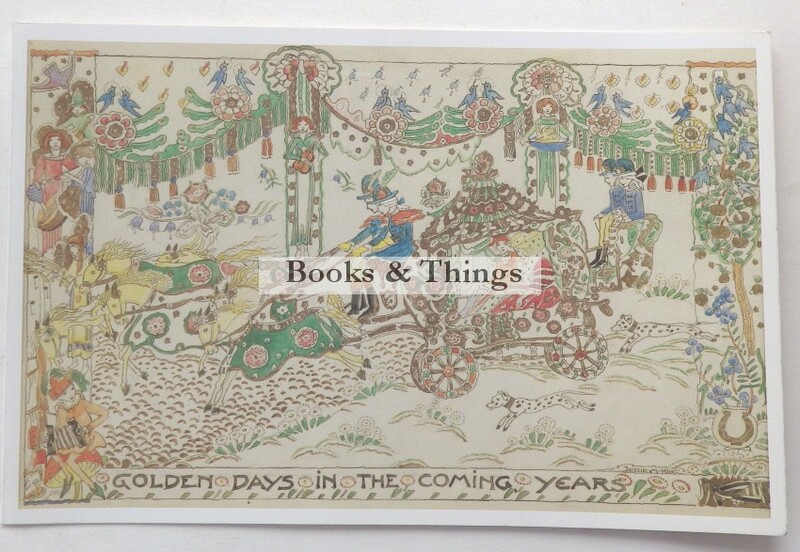 Jessie M King: Greetings card. 145 x 220mm. Barclay Lennie Glasgow 1989. Category: Christmas Cards. Tag: Jessie M King card.